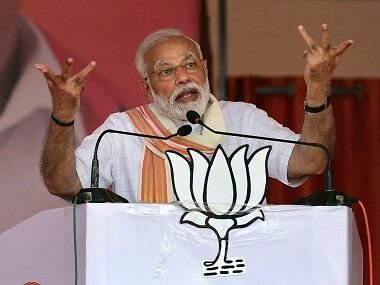 Mumbai: In a blistering attack on its ally the Bharatiya Janata Party (BJP), the Shiv Sena on Friday termed the stampede in which 22 railway commuters were killed as a "public massacre". Shiv Sena MP Sanjay Raut told the media: "The stampede on the foot overbridge at Elphinstone Road railway station is a apublic massacre of the people by the government." 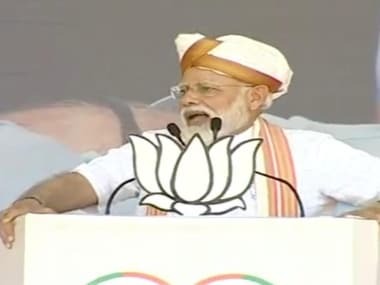 He slammed the BJP for the much-touted Bullet Train project and said commuters' safety and security must be accorded top priority. 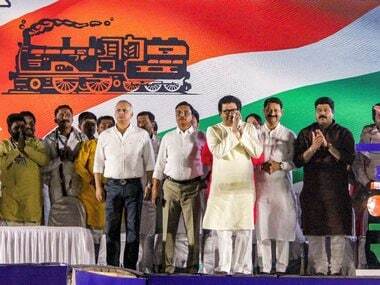 Other Sena leaders demanded the resignation of railway minister Piyush Goyal, a Mumbaikar, who took over his new post in September, and sought the scrapping of the Bullet Train project. 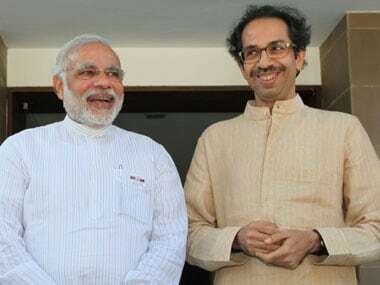 Hundreds of Shiv Sena activists shouted slogans against Goyal and Maharashtra education minister Vinod Tawde near the KEM Hospital when the two leaders reached there. Goyal arrived in Mumbai on Friday afternoon to launch a slew of new suburban train services as a Dussehra-eve bonanza but cancelled all his engagements after the tragedy. 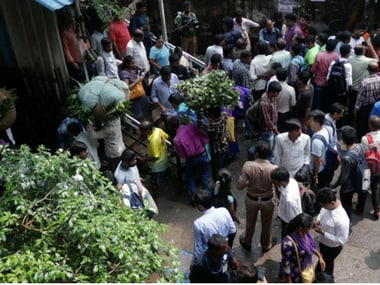 In one of the worst tragedies on the Mumbai suburban network, 22 commuters were killed and another 32 were hurt in a massive stampede on a narrow connecting foot over-bridge between Elphinstone Road and Parel railway stations. The calamity sparked off angry reactions on social media, with many questioning lapses vis-a-vis safety and security of commuters even as mega-projects like Bullet Trains are announced.